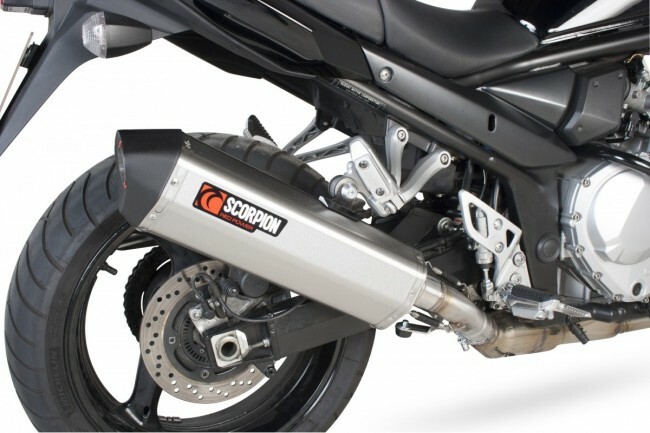 You only have to hold a Scorpion exhaust to appreciate the premium design and construction qualities, which translate into tangible gains in both performance and reliability. 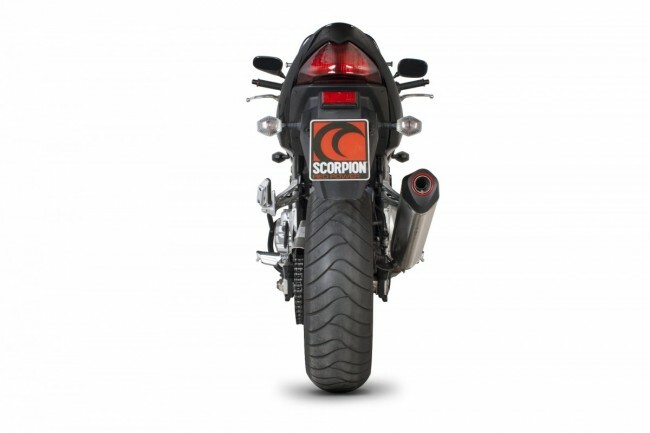 Hand crafted in England and widely regarded as the best bike exhaust on the market today, Scorpion has become one of the most popular upgrades a rider can make. 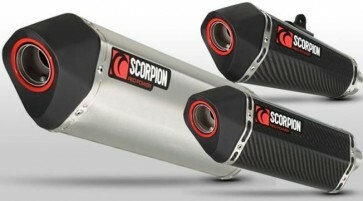 The real difference is the way a Scorpion feels. 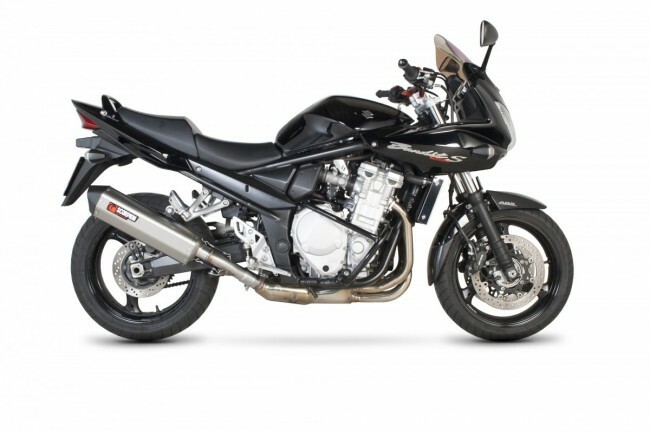 No other exhaust is created with our passion, expertise and experiences. 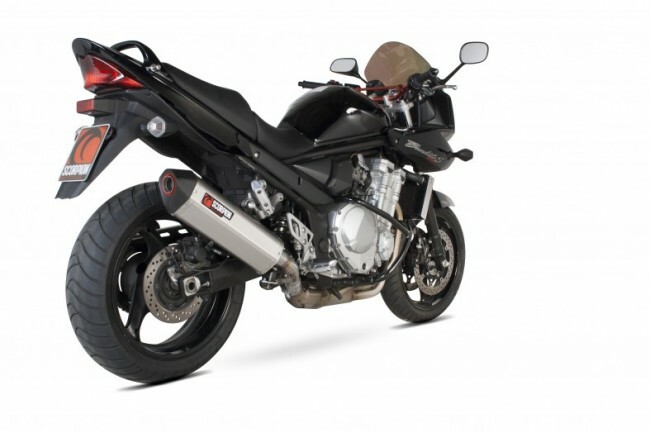 Everything that we have put into developing the world’s best exhausts over the years is designed to be shared, felt and experienced by you, the rider.